Leeza K., Age 12, Take 7! After walking into the beautiful Marriott, I was welcomed by Lauren Handler, the owner, and Percy, Lauren and Stacie's helper at registration in a room full of gorgeous couture and Starz wear. I then went up to Fitz's House of Style where Stacie Fitzgerald, the other owner, picked out a beautiful, blue romper by Les Tout Petits, for my sponsor outfit. Soon after that we had our team meetings. I was so excited to finally meet my team. All the girls were so sweet and we instantly had a bond. The same day, I was honored to have had the opportunity to meet with Funny Face Today and Shirley Grant Management. Both agents were really nice and tried to engage in a conversation with each girl whether they were interested or not. and I was so excited Stacie and Lauren were able to fly her in from California to shoot with every group. She was so sweet and hilarious! The whole time we couldn't stop laughing! 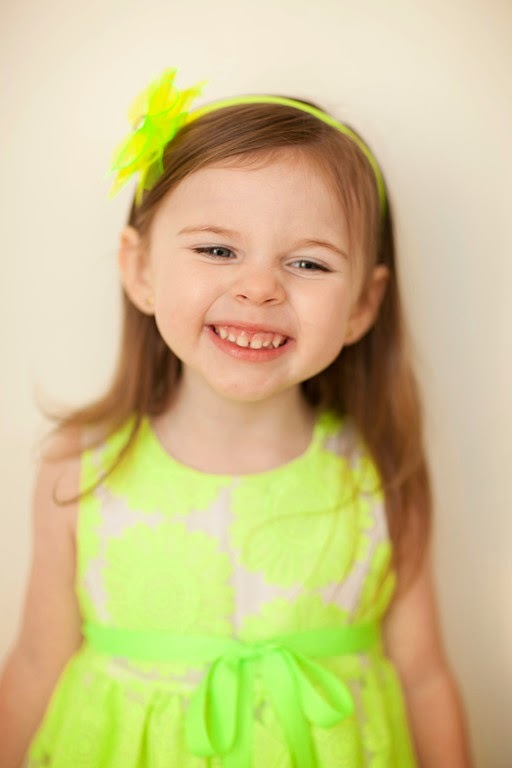 We also had our individual photo shoot with Child Essence's, Alexi Kilmer. I had the opportunity to shoot with Alexi at Take 6 and I was so glad she came back, because she did an amazing job on my headshots last time! I thought the scavenger hunt was such a great idea and our team had so much fun visiting all the stops! I think it really helped us become better friends. The scavenger hunt ended with the famous Starz party. Our team had SO much fun playing all the games and dancing. We danced until we all passed out in our beds. 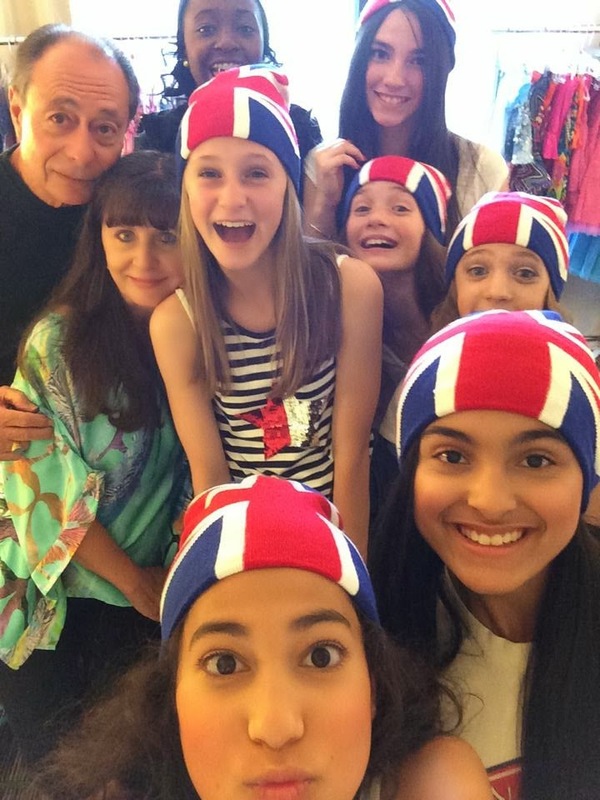 Designers of Les Tout Petits Lois & Danny with Team London! 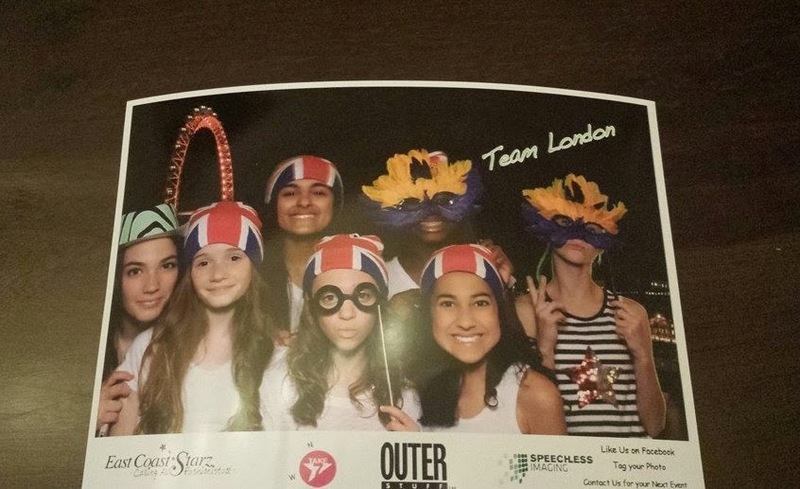 Our Team's Photo from the Destination Photo Booth at the Starz Party! Finally, day 2 of Starz was here! I couldn't hold in my excitement anymore I woke up at 7am ready for the day ahead of me. What I really enjoy about Starz is that they open the runway for practice and Percy always gives you some tips. Since our group didn't go on until later, we watched the adorable little kids show, practiced our walks, and shopped at the booths in the ballroom! 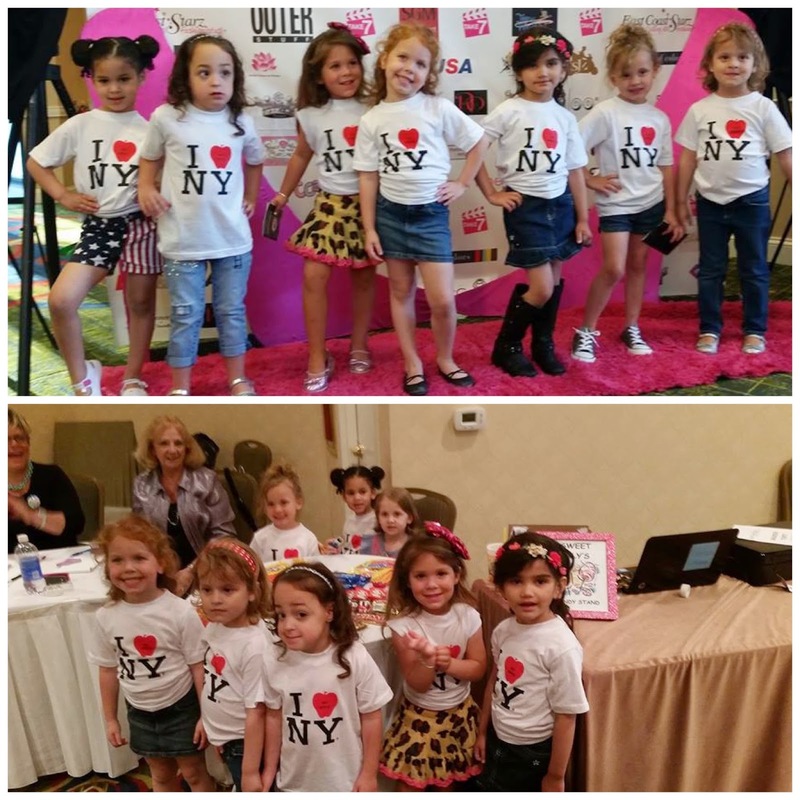 Before we knew it, it was time to get ready, and walk the runway in our themed destination outfits. It was so cool to see what each person came up with for their destination. 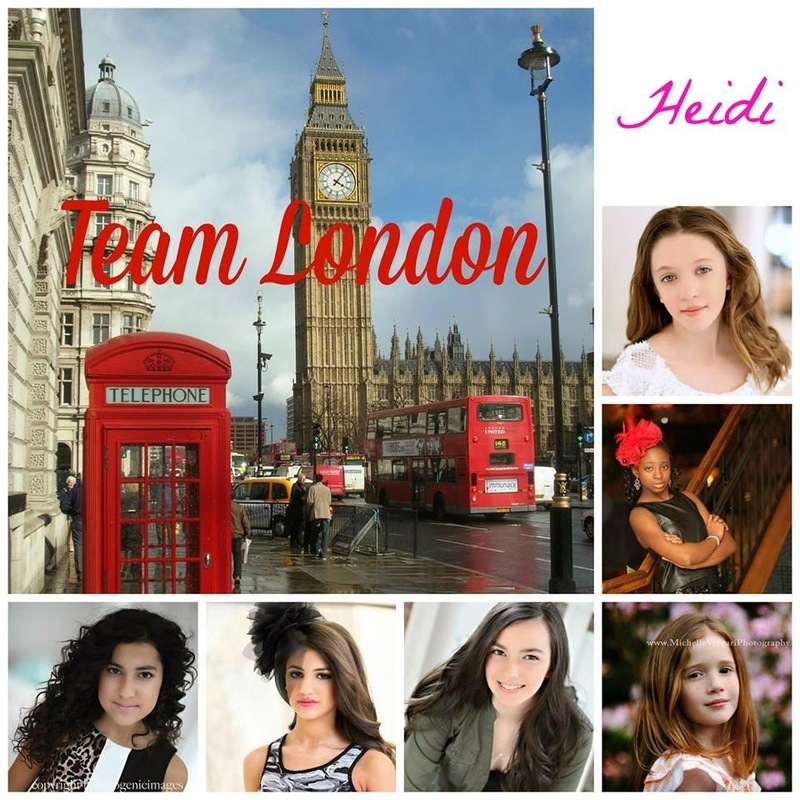 The time finally came for Team London to walk the runway in our London themed outfits! One by one we walked the runway, and then came out at the end for an encore. 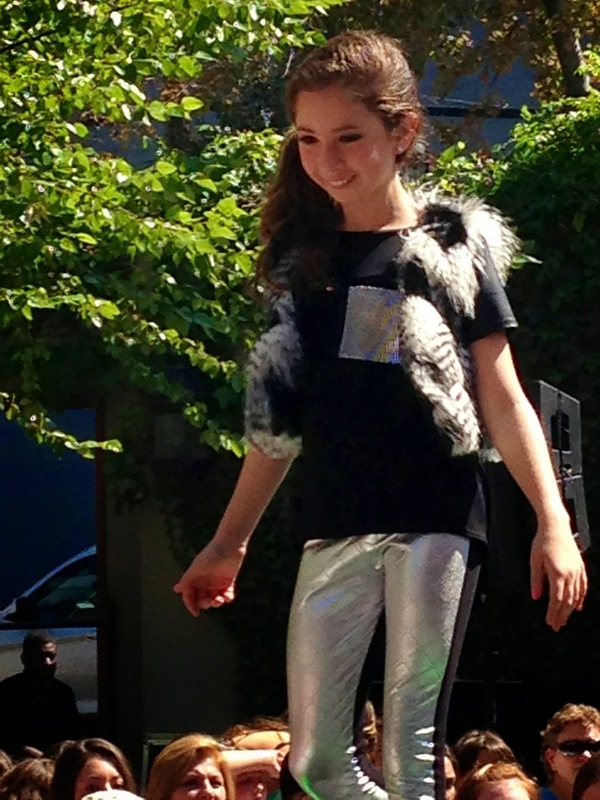 Once you hit the runway, all your nerves go away and you just are overjoyed with happiness and excitement. We finished our routine and then started to go get ready for our sponsor showcase! We all did our routine, but this time we were only judged on our encore so we made sure we practiced, and focused on our encore. As we completed the sponsor showcase, the girls who were in the optional "Pose Off" competition headed for the dressing room while the others watched. I had so much fun doing the Pose off and the shirts we were given to wear were SO cute! After, we completed the Pose Off we went back into our London outfits for awards. Even though we didn't win, we won for most team spirit and best of all gained confidence and made friends forever. I want to thank Lauren, Stacie, and the East Coast Starz staff for making such amazing events that lead to friendships, fun, and building my confidence. Belle S., Age 4 yrs., Take 7! We love East Coast Starz!!! It's always fun there!!! I can hear my daughter Belle chanting this words. 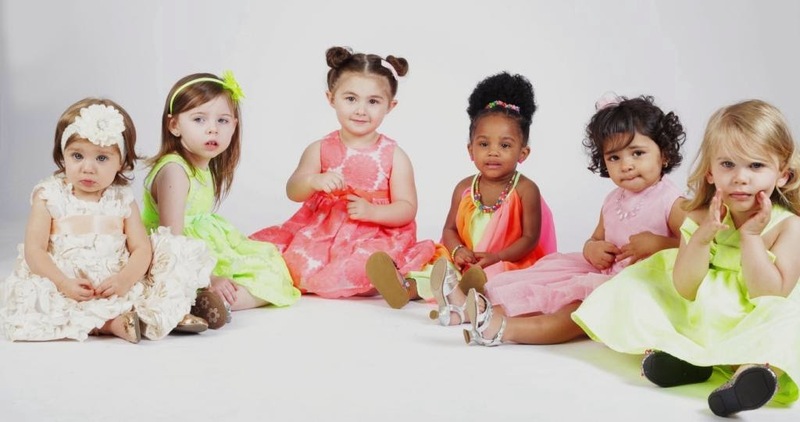 The very first time we joined this amazing group, my then 3 years old daughter Belle was a very shy little girl. After her first East Coast Starz experience, she evolve into this confident and more outgoing self. That put smile on mommy's face, seeing my little girl enjoyed every fun activities and opportunities this amazing group offered. Every child is treated and made feel like a star that they are. Everyone is a winner and everyone has the chance to shine. 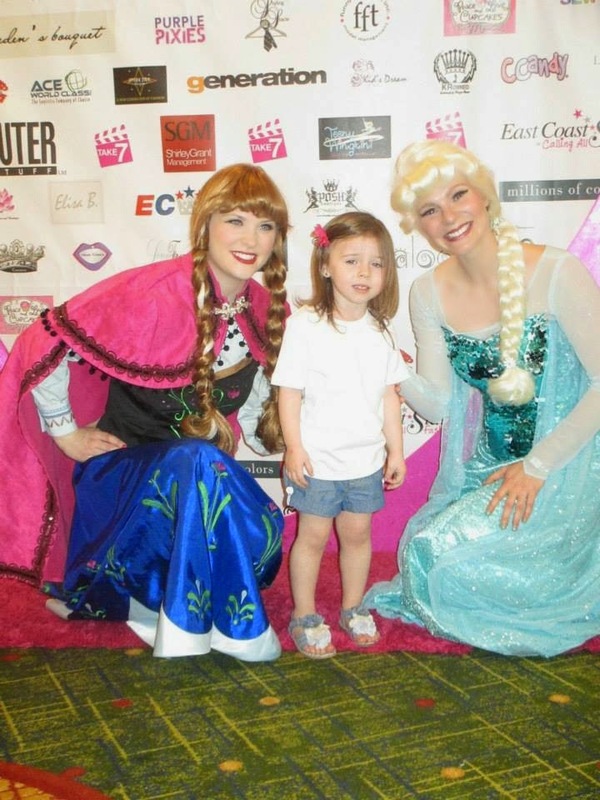 Belle had so much fun at Take 7 event. We met lots of our old friends and made lots of new ones. The event was a great experience not only for kids but for the whole family as well. Fashion, friendship, and building confidence is what we came for. Our fun weekend last Friday night started with the registration. Belle was so happy and thankful when Lauren Handler handed me a black "Pose off" shirt. After we received our sponsored outfit and styled by the one and only Stacie Fitzgerald, we met our team members in the pool. Kids had so much fun and enjoyed the pool while the mommies and some grandmas we met enjoyed chatting and exchanging ideas for the Team show. The next day we met with Industry professionals. 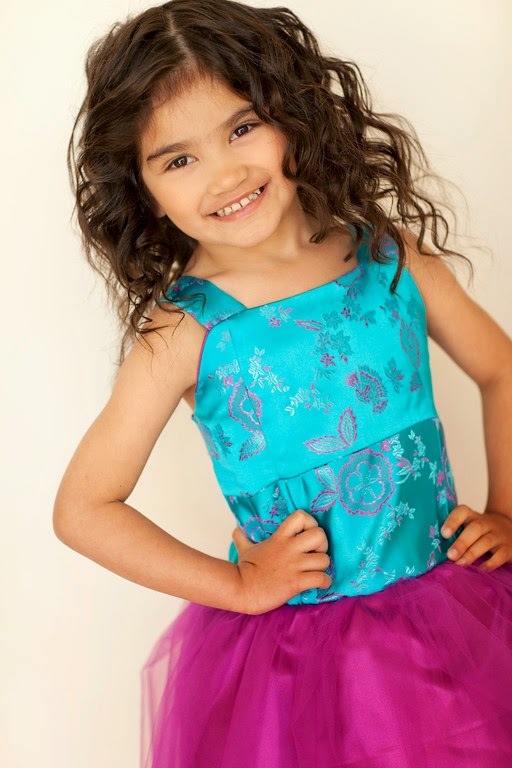 Belle got the chance to be seen and interviewed by Shirley Grant and Funny Faces Agency representatives.The amazing photographer Olesja Mueller Austrauskas took group picture of each team and Child Essence Photography took the individual pictures. East Coast Starz event also brought some of New York's talented photographers including Nathan Yungerberg, John Zadrozny of iStyle Photography, Stacy Holland Galizzi Photography, Le red and also Franco Photography from Texas who's works can be seen in Vogue Italia and lucky for Belle to be photographed by them. 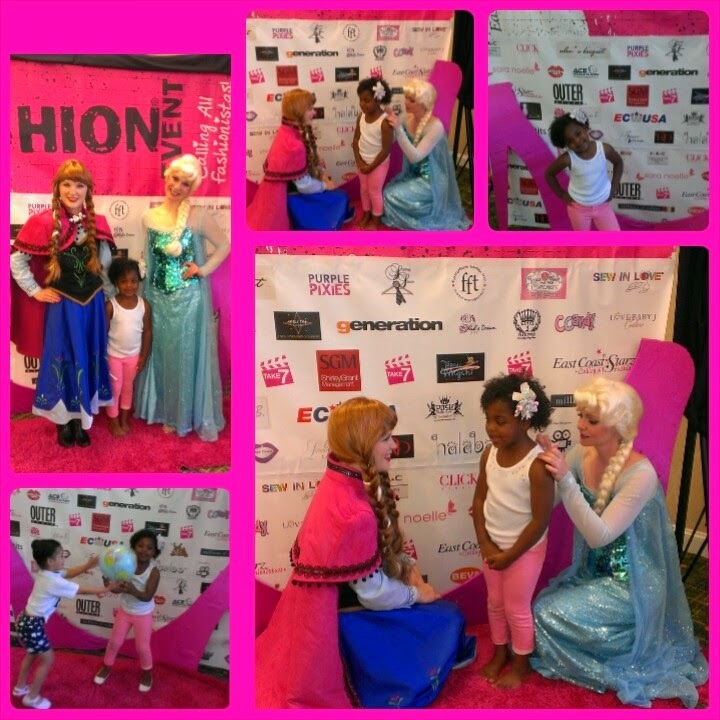 Belle's Team A New York was so lucky to receive a couture dress especially made for them by the very talented designer Loren Franco, who came all the way from Texas to join the fun at Take 7. It was because of East Coast Starz that we finally met the CEO of Kid's Dream ( Belle modeled for the company) Chewy Jang from Los Angeles who sponsored another great team. 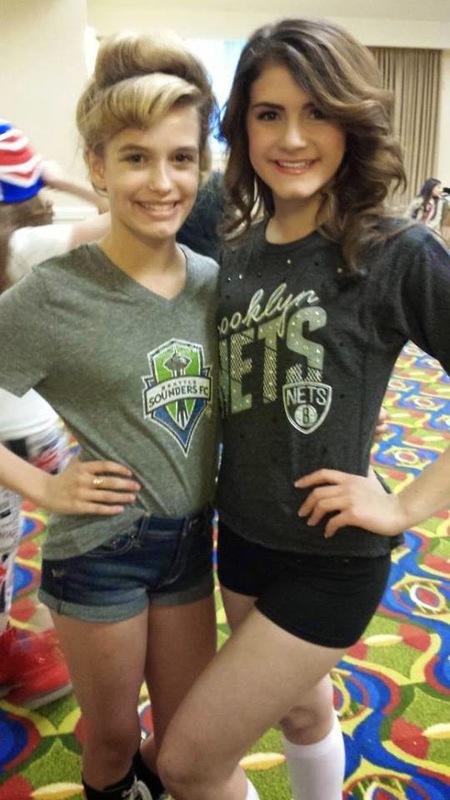 Belle's friend Kaidance who is from Tennessee was signed up by her mom Heather and joined Team A New York. Both Belle and Kaidance will have that special bond and memories to treasure. Belle was also very happy to see her picture in the billboard. 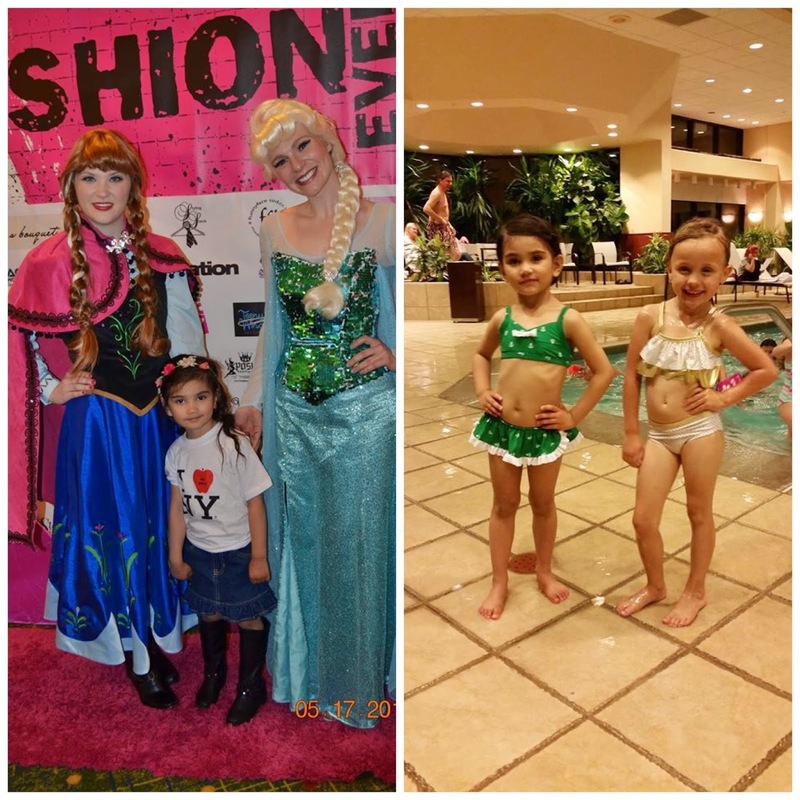 Kids had a great time this weekend, from hanging out with old and new friends in the pool, to the scavenger hunt, the party where they met their favorite Frozen characters Elsa and Anna, meeting with industry professionals, photo shoots and runway...my Belle had a blast! For Belle, we cannot miss the Take 7 event. She was so excited about it that even if she was not feeling well the night before the runway show, @ 2AM she was feverish, she woke us up at 6 AM and her exact words "Today is the day of my fashion show. Let's get moving! I don't want to miss it! “She is such a trooper and enjoyed every minute of it. 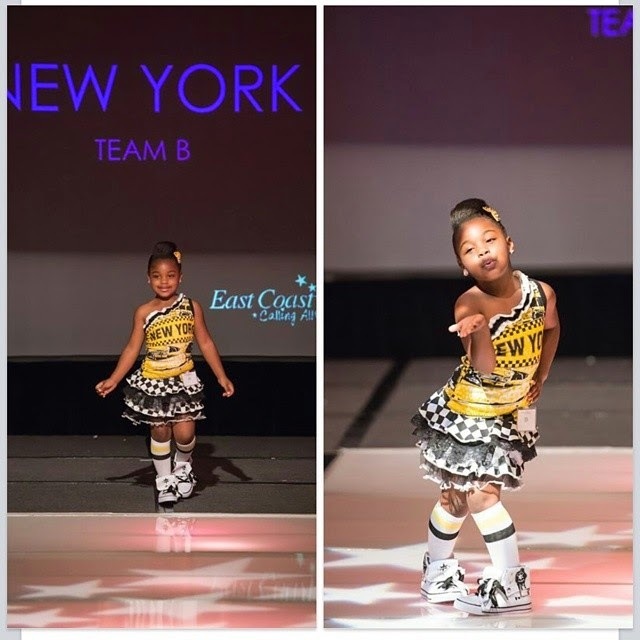 The highlight of the event for her is walking in the runway and when she received her crown and swag bag. I love that every participant were given a crown and a swag bag that made the child believe she won something for doing a great job. If you are a mom like me who doesn't want competition alone but want to have fun and build your kid's confidence, this is where you want to be. Come join us at East Coast Starz where every kid is a star. Natalie B., Age 2 yrs., Take 7! East Coast Starz weekend is a weekend we really look forward to. Once we arrive at the hotel, we register and receive our beautiful sponsor outfits. To our surprise, for Take 7, my daughter not only received one beautiful sponsor outfit, but Team Rome was selected as one of the Lucky Hours, and we received another beautiful outfit! 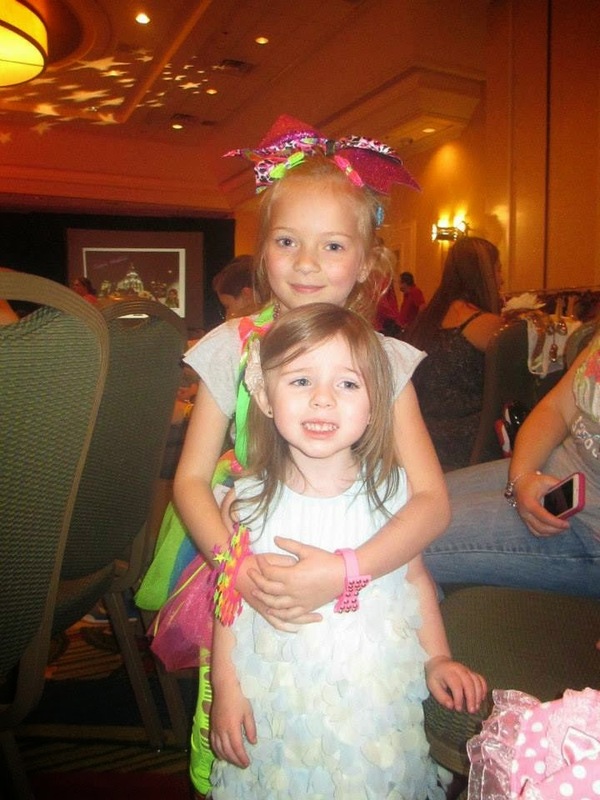 During registration, the line was a little long, but my two year old didn't get bored, she spotted her friend and veteran Starz girl, Jazzy! Natalie and Jazzy were excited to see each other! Also, during our time in line, Natalie made a new friend named Journee, and was able to meet one of her teammates, Khloe. 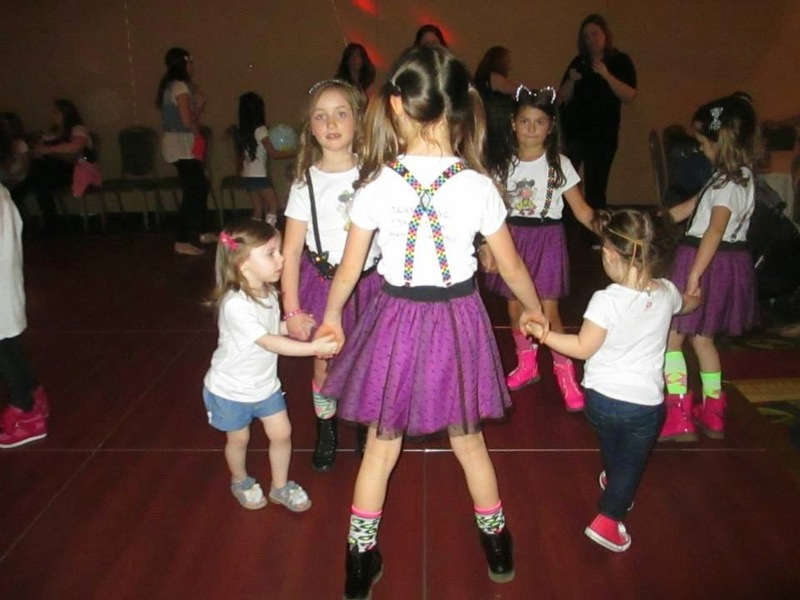 The girls became instant friends and endless rounds of Ring Around the Rosie made the time fly by. After registration and receiving my daughter's sponsor outfits, we went back to our room. However, that didn't last long. 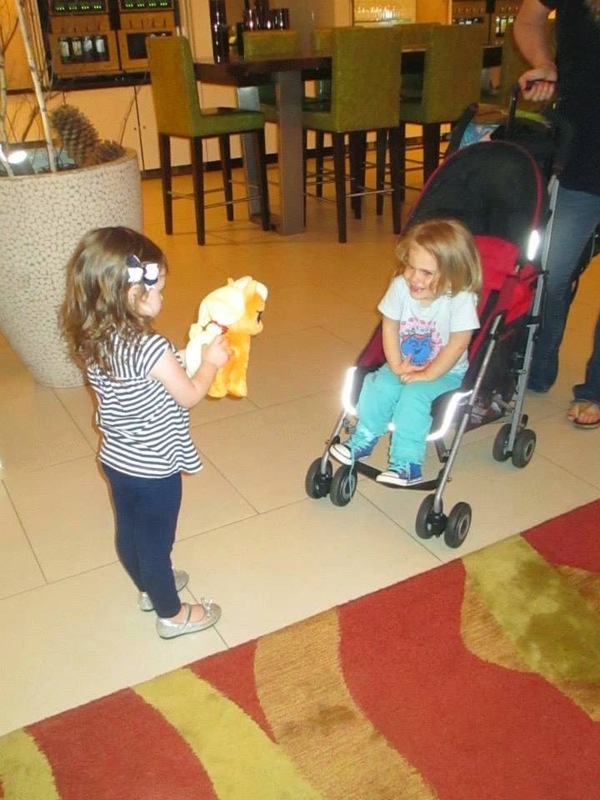 My daughter had brought with her a plush My Little Pony and asked if we could go back and find Khloe to show her it. The picture provided, shows the meeting! After all of this fun, Natalie was ready to go to sleep. photo sessions by such talented photographers. I booked Natalie's session with LeRed Photography, another very talented photographer. I would have loved to book with all of them but Natalie eventually runs out of smiles. However, these photographers are the best of the best and during Starz weekend, they offer wonderful discounted sessions. 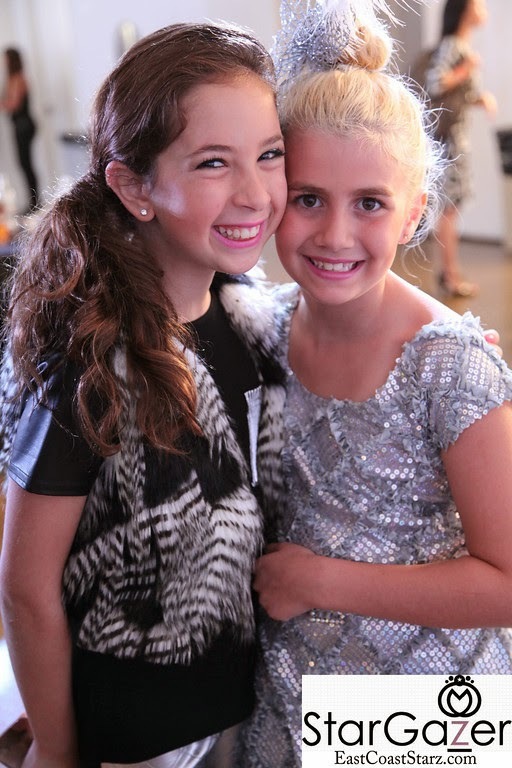 At this time, Natalie was reunited with yet another friend and veteran Starz girl, Bella! Those two held hands and were inseparable all weekend. I absolutely love the picture of these two hugging. Natalie was also introduced to two more teammates, Mackenzie and Arionne. After the individual Live Photogenic, we went upstairs for Team Rome's sponsor outfit group pictures. We had a little bit of a wait, but Natalie, Bella, and Jazzy decided to engage in Ring Around the Rosie. That seemed to be very popular this weekend! These pictures were taken by the talented, Olesja Mueller-Astrauskas. It seemed as if Team Rome's session was taking a very long time. I was trying to peak in, but I couldn't see the girls. We could definitely hear them at times!! I believe Team Rome might have been the toughest group to capture that morning ;) When they came out, Natalie told me they listened to her favorite song, "Let It Go". I also want to add, the Live Photogenic and the Sponsor Group pictures, we always receive a link and the rights to download and have copies made. "cool" being with the older girls! Sunday arrived!!! Natalie got ready to go and represent Rome with her adorable teammates. 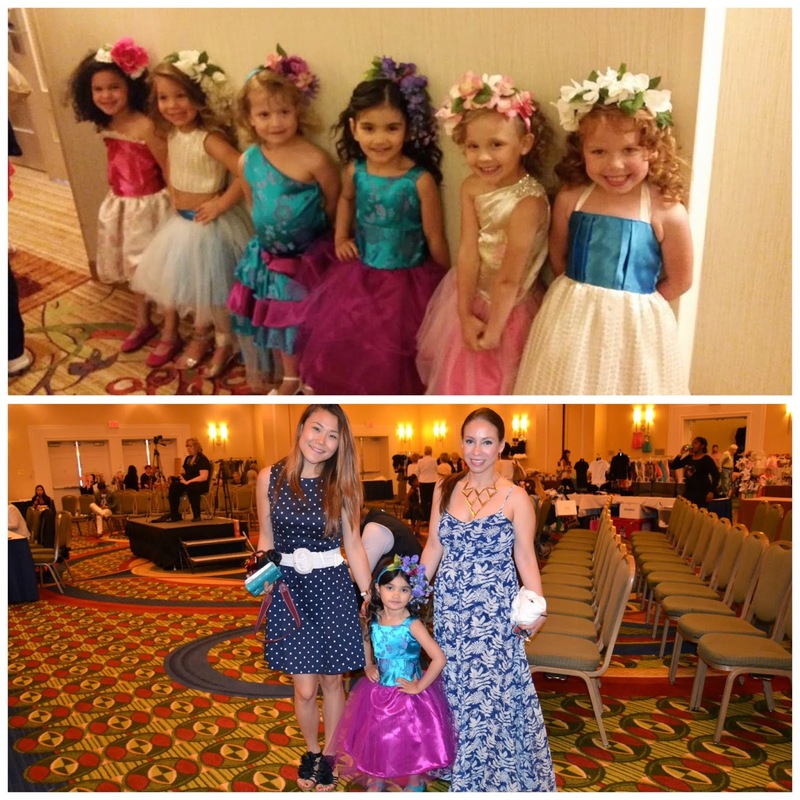 These little girls, being the youngest in the show, had so much fun! They looked beautiful! They just couldn't get enough of the runway. They all modeled individually and then came out together for their team finale. Once they were done, we went and got ready for the Sponsor show. Natalie and her team were given dressed to model and keep from Halabaloo. These dresses were colorful and beautiful. Again, they modeled individually, and then all together. It was a challenge to get them to exit the runway. They just loved being up there in front of the audience. Team Rome still had to participate in Lucky Hour but before that, there was a new, optional event the "Pose Off". Natalie passed on this one, well I passed on it for her since her posing ability is a little rough around the edges!! She looks like she is doing a karate move when asked to pose. Now, it was time for Lucky Hour. Team Rome appeared on the runway again. I have included a picture of their final pose together during Lucky Hour. Two teammates were missing from this showcase since it wasn't a "scored" event. They had fallen asleep :) Now, it was almost time for the awards! 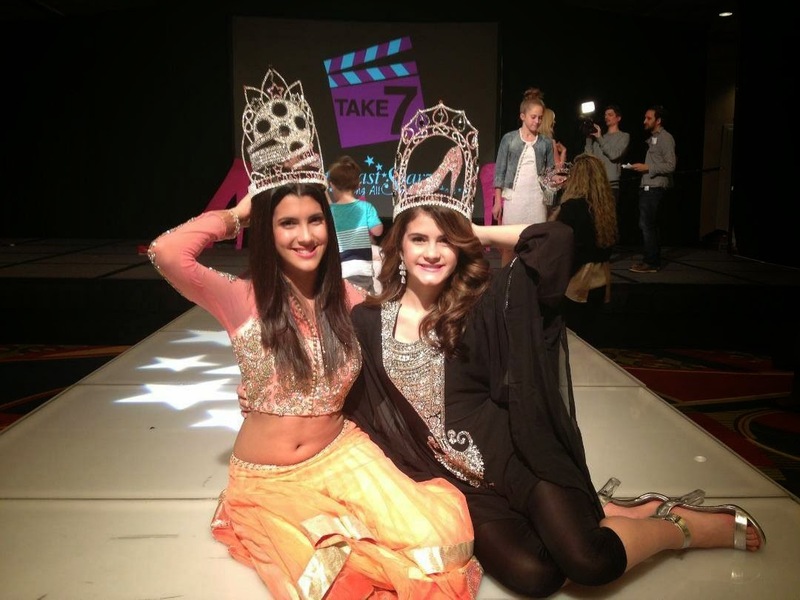 One thing I love about Starz is that all girls go home a winner with a crown and swag bag. Prior to awards, Stacie and Lauren bring in performers to sing or dance. 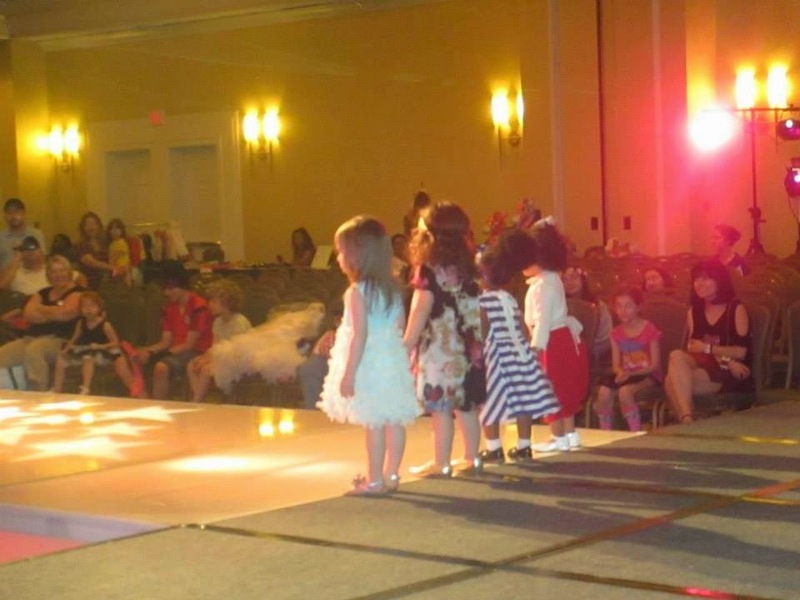 It's always exciting to see who is going to be there because these little girls stand along the runway looking up at these performers with such excitement! Also, Natalie located her friend Kayla and made sure to get a picture with her. 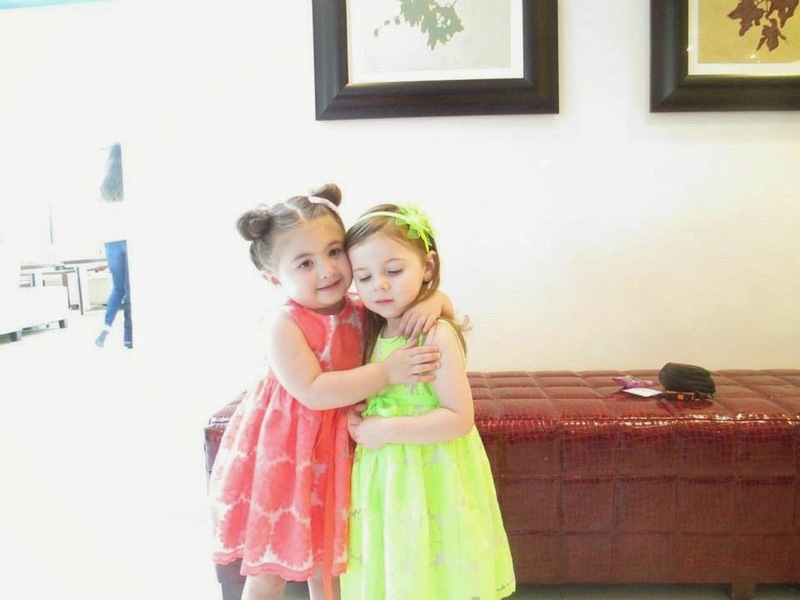 Natalie met Kayla at Take 6 and they danced the night away with each other at the party! Award time, Team Rome wasn't one of the top three teams, but they did a fantastic jobs for their age! The girls took some time to pose for some pictures, said their goodbyes and parted ways. Starz weekend is a fun filled weekend. Not only do the girls make lasting friendships, us moms do too. Starz brings out the confidence in all of the girls. My daughter was so shy at Take 5, but now is a runway obsessed toddler! Lauren and Stacie are the best and I thank them for allowing us to have such a fun event to look forward to going to twice a year. East Coast Starz is a class act! !